Located at 31834 Grand River Ave. just west of Orchard Lake Rd. Walking distance from Farmington High School. 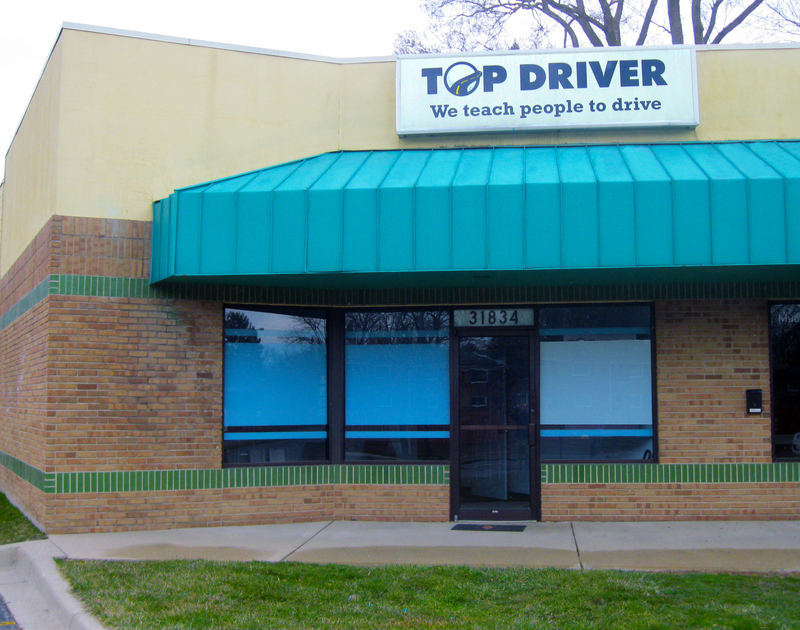 Top Driver’s Driving School Farmington, Michigan starts by employing highly trained and passionate driving instructors. Our instructors must pass rigorous background screenings, drug tests and have their driving records checked. After completing an intensive training program that teaches our instructors the Top Driver proprietary Ignition curriculum our instructors continue to improve their skills through customer surveys and management observations. 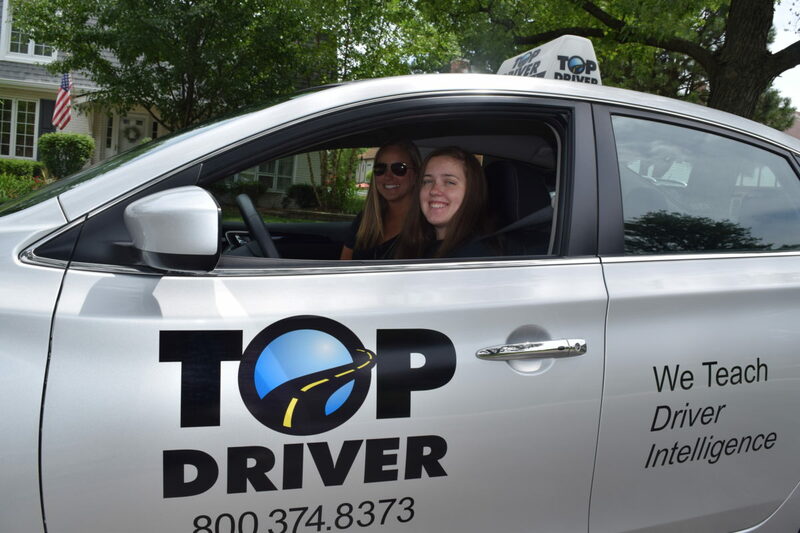 Thanks to our instructors Top Driver is able to offer top notch drivers education to the future drivers in the Farmington, Michigan area. Our interactive approach keeps student drivers focused on learning and helps create safe drivers.